ELIDA — Each year, Elida schools chooses one individual as the Distinguished Alumni of the Year. 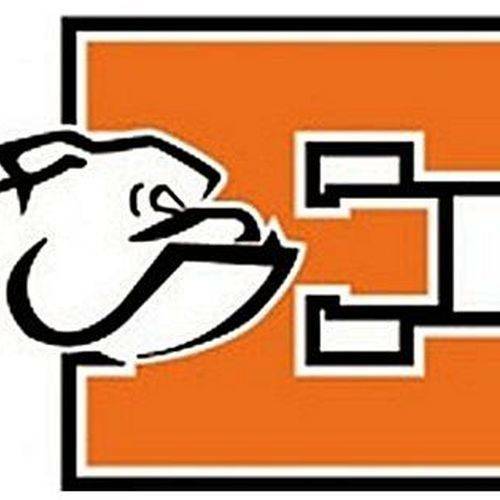 Elida is currently accepting nominations of graduates from Elida or Gomer High School. The purpose of the Distinguished Elida Alumni Award is to honor graduates who distinguished themselves as successful adults in their respective careers. This would include those who have received honors through meritorious service in selected careers and/or have served as benefactors of mankind. In recognizing a former Elida/Gomer graduate it allows the Elida School District to encourage civic responsibility among the student body and provides students the opportunity to recognize and appreciate the contributions made to society by a graduate. Nomination forms are available at Elida High School at 401 E. North Street, Elida, or online at j.mp/2D77pbW. The deadline to submit nominations is Dec. 15. For more information contact Elida High School Principal Darren Sharp at 419-331-4115 or dsharp@elida.k12.oh.us.